SAN ANTONIO - Authorities say drunk man squeezed his 75-year-old grandfather's testicles during an argument, causing the the elderly man pain. Dustin Shane Dawson, 33, is charged with causing injury to an elderly person. Officials said Dawson was drunk and got into an argument with his grandfather on Saturday. Dawson became upset during the argument, police said, and assaulted the victim by squeezing his testicles twice. According to authorities said the victim told them Dawson caused him pain and discomfort. The 75-year-old was able to get away from Dawson and call police. 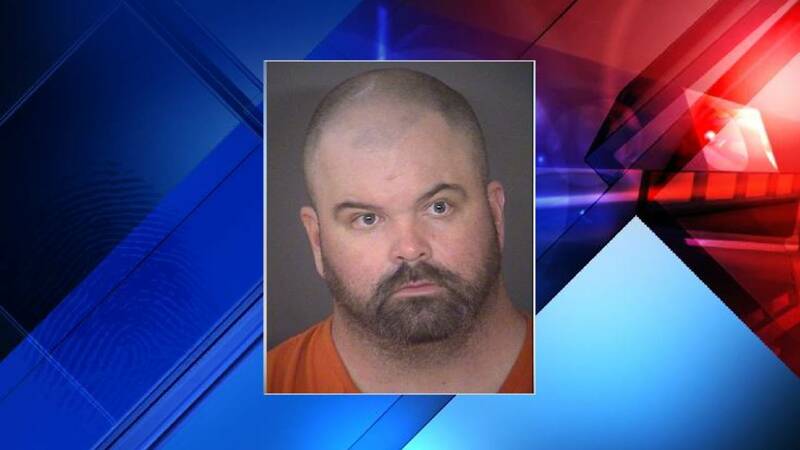 Dawson was arrested in New Braunfels in April for allegedly assaulting an elderly or disabled individual.